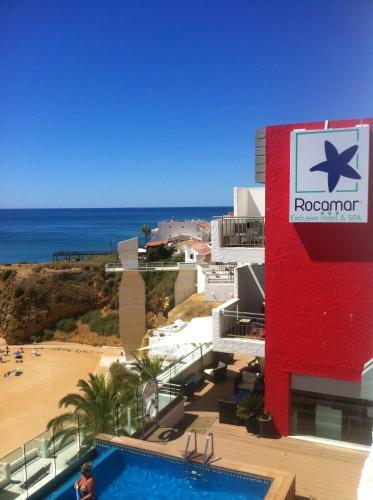 Located on Praia dos Pescadores beach, this stylish hotel is just a short walk from Albufeira. It offers a swimming pool, a restaurant with sea views and luxury spa. All the fashionable rooms are well equipped with air conditioning and satellite TV. Situated in Albufeira, 300 metres from The Strip - Albufeira, Apartamento A11 features an outdoor pool and barbecue. Free private parking is available on site. 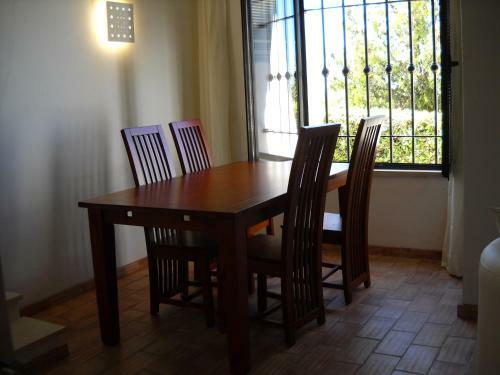 Oura Beach is 700 metres from Apartamento A11, while Fisherman's Beach is 2.3 km away. 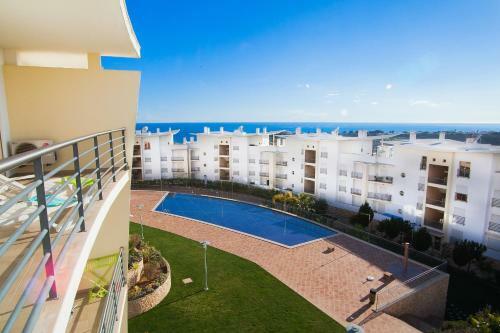 Set 700 metres from Albufeira Marina in Albufeira, this apartment features an outdoor pool. Guests benefit from terrace and a year-round outdoor pool. Free WiFi is featured . The kitchen features a dishwasher and there is a private bathroom. 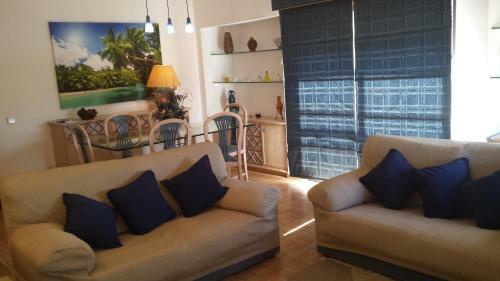 Located 4.3 km from Algarve Shopping Center in Albufeira, this apartment features a terrace and a garden. The unit is 5 km from Albufeira Marina. Free private parking is available on site.